Spacious three bedroom home in Sherwood Village! Nicely maintained home with a large living room with cozy fireplace. Formal dining area with view of the private courtyard. Bright kitchen with newer appliances. Master suite with sitting area and fireplace. One bedroom is located downstairs. Newer Central Heat & Air unit. Beautiful slate flooring. Two car garage and gated complex with a private pool. The very best location! 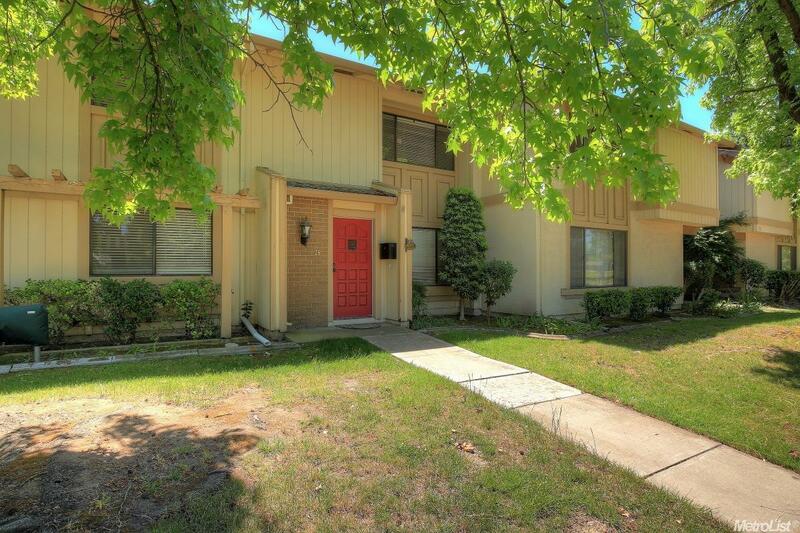 Walk to shopping malls, Delta College, schools, parks & restaurants.